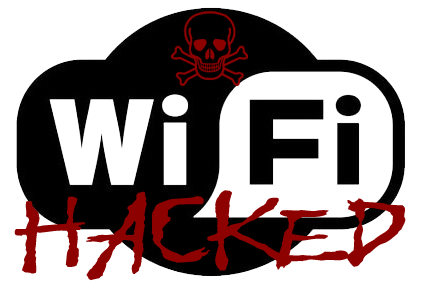 ﻿ Today I am going to share Some Basic Countermeasures that you should follow to prevent yourself from wireless hacking. · Secure passwords – to prevent hackers from cracking your encryption passwords using brute-force attacks or rainbow tables, use a long and complicated password. Try to include a mixture of letters, numbers and characters, and avoid common words or phrases. · Switch off broadcasting your SSID (Service Set Identifier) – this can protect your network from being detected by scanning applications. · Prevent packet sniffing by ensuring any secure pages you visit have SSL – a Secure Socket Layer. This creates an encrypted link between a web server and browser, and ensures that any data that passes remains private. Sites that use SSL will start with “https” not “http”, and often show a padlock in the corner. · Using free wireless hotspots – while these are certainly very convenient, WiFi Hotspots are a prime target for hackers. To ensure your data is well protected when using a public hotspot – use a VPN – a Virtual Private Network service. This has an extra level of secure authentication, and will encrypt any data you send across the network. This can reduce the possibility of information being intercepted, or packet sniffing from happening. While hackers will always try to break through to your secure wireless network, by implementing care and common-sense, you can prevent wireless networks from being hacked. In our next tutorial, we'll take a look at Malware.